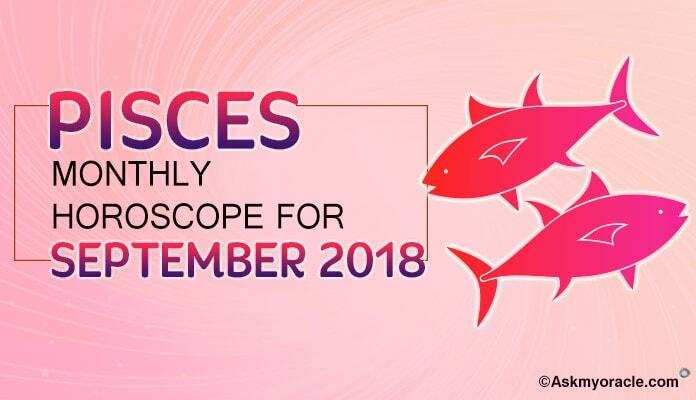 The astrological horoscope for the Pisces sun sign for the month of July 2015 predicts that this is the time to make the best possible use of your attractive personality in order to influence others and make things happen. You can get your things done with your influence. This will be a time when you are doing to be driven by your family problems and your inner desires. This will take away the focus from your professional life for the time being. You are advised to be happy and enjoy this time to the fullest. Be positive and you will find yourself infused with lots of energy and happiness. Just leave all the tensions aside and live life as it comes as there are no big tensions to bother you during this phase. 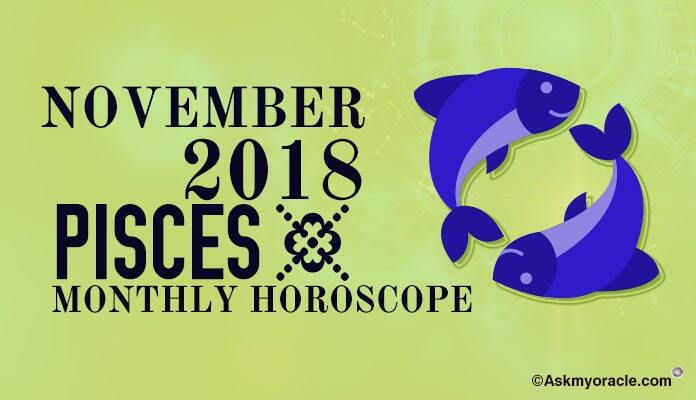 The career horoscope for people born under Pisces zodiac sign foretells that you will not be able to give much time to your career in this month. July 2015 is the time when your career will be slow paced. If you are looking for a new job then keep making your efforts, they are going to materialize in the last week of this month. If you are already in a job and not happy with it then it is time that you must start looking for something that you enjoy. If you are in business then no new projects seem to come. Manage your routine and just let things move on. 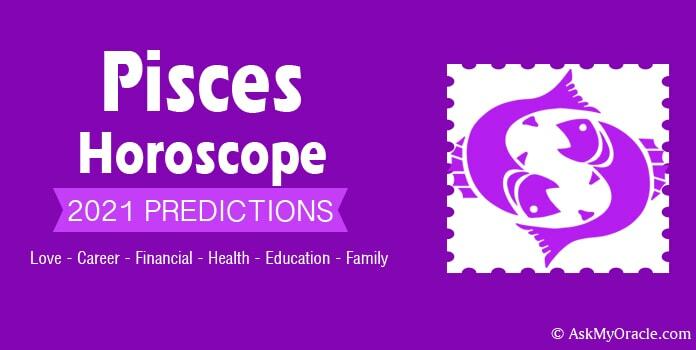 The finance horoscope predicts that till the end of the third week you are going to enjoy a wonderful financial status as there will be good inflow of money and you will be able to manage all your expenses with ease. You will get the support of your spouse in making money which is going to increase your earnings. The end of the month may not be that good for you as far as finances are concerned, so make sure that you are prepared for not so good times. 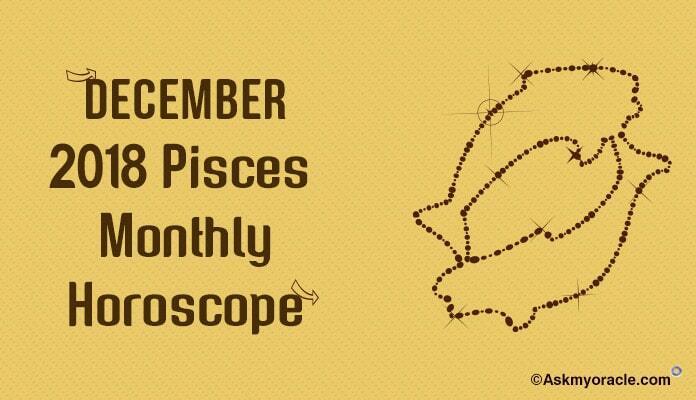 The astrological horoscope for love and relationship forecasts that it is a wonderful time for Pisces. The planetary positions are completely in your favor. If you are single then you are expected to find your love at office and looks like you are going to fall for your boss. If you are committed then you will take a step forward to get married. If you are already married then your life will be full of romance. You are expected to go on a romantic holiday with your spouse. If you wish to have a child then this is a good time to make it happen. The personal and social relationships during this month are going to be smooth. You will strike right chords with the people you love. your family and spouse is going to support you in whatever you plan to do and society will be under the influence of your charming personality. 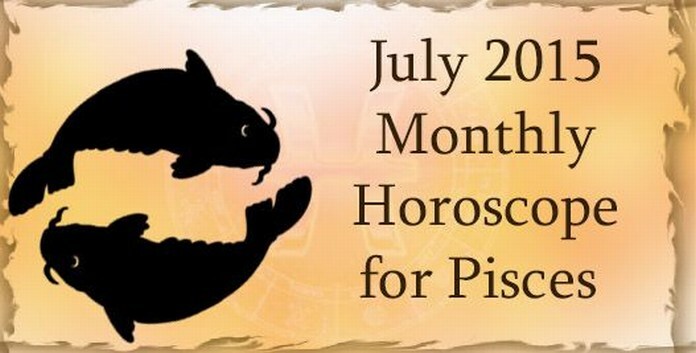 The health horoscope for Pisces zodiac sign for the month of July 2015 reveals that you will see an amazing improvement in your health compared to the last month. You are advised to get yourself enrolled for some alternative healing therapies to keep your physical health in shape. This will keep you healthy and will also help you have stable mind. It is a good idea to get involved in some leisure activities that you enjoy. This will help you have a good mental health and will also keep you free from tensions and worries. 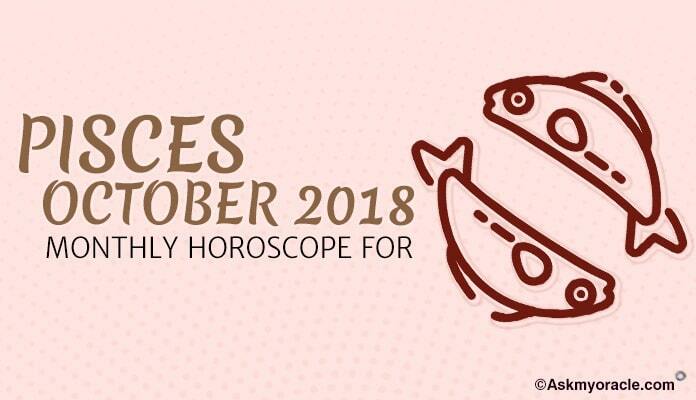 Overall it is going to be a nice and easy month for Pisces people. They will have a wonderful time with their family which will be the reason for their inner happiness. They will spend quality time with their spouse. In fact, a holiday with the partner is on the cards. The finances will be smooth and easy, except the last week. The professional life will be slow as there is nothing much happening in your career. You will also enjoy an amazing health which will motivate you to enjoy your life to the fullest. Getting involved in some of your hobby is a good idea. The monthly horoscope for people born under Libra sun sign predicts that the month of July 2015 will be the time when your professional goals are going to be more important than your romantic relationships and domestic issues.